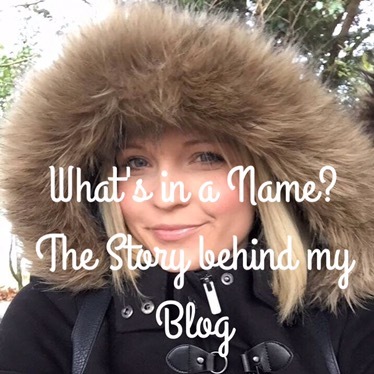 Have you ever wondered how bloggers come up with the names for their blogs? I’m always interested in hearing the story (unless it’s just their name, that’s pretty self explanatory). 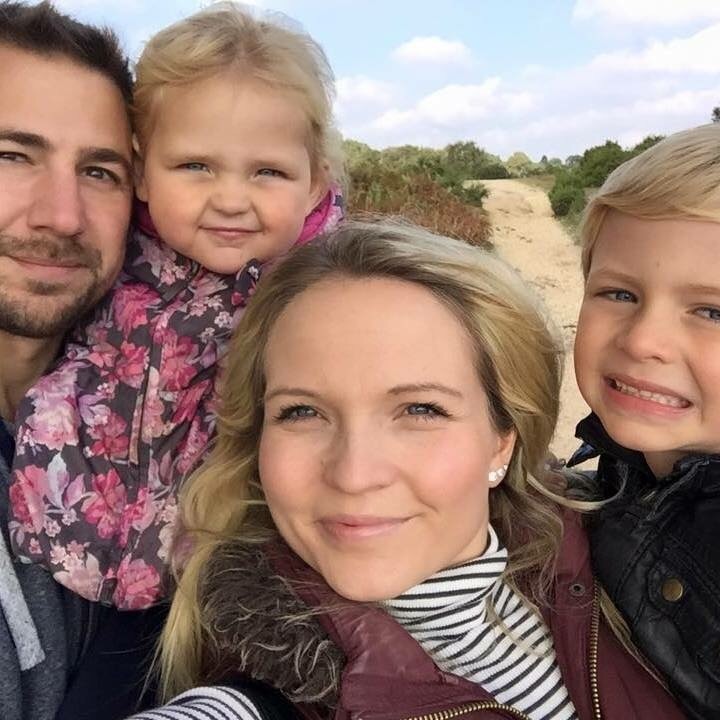 This is actually my second blog, my first being From Fallenangel to Yummy Mummy. I wrote that blog, unsurprisingly, when Cameron was born. The title reflected the transition my life had taken at the time. My nickname as a teenager had been Fallenangel, and it felt fitting to use it in the title of my blog as I made the change into a ‘yummy mummy’. I enjoyed writing the blog and did so, daily, for quite some time. As my life continued to change, and priorities differed, I wrote in the blog less and less often. I got married in 2014 and blogged during the leadup to the big day. When the marriage ended after less than a year, I felt I needed a clean break from the blog. Even Angels Fall was born in September 2015. The name came easily to me as it was a play on words from my nickname (fallenangel), and is also the title of a song that I love from Ten Things I Hate About You. I thought the name reflected just how I felt at that time. The year before I had gone through a huge emotional period but came out of the other side stronger and much, much happier. Since starting the new blog I’ve felt a little like I’ve gone backwards, as I went from a fairly big following with regular comments back to starting from scratch. At the time it felt frustrating but now I find it refreshing to know that what I do have, I’ve built up over the past year, and they are following because they truly enjoy what I write about now, my life today, rather than who I was in the past. Back when I started blogging, it was a different ball game. Companies and brands would reach out and offer everything on a plate to me as there just weren’t as many bloggers around. Nowadays it seems the world and their cat have a blog and it can seem daunting when you realise just how many people are doing the same thing as you. Sometimes I have to remind myself that ultimately I’m writing for me, because I enjoy writing. Getting to sample products and services is of course a perk, but it isn’t the be all and end all for me. I didn’t mark this blog’s first birthday as I wasn’t at the stage I felt I needed to acknowledge it at the time, however, I now want to celebrate the success so far with a little giveaway, just in time for the festive season. Keep an eye out on social media tomorrow for all the details….